This free pattern was found on Ravelry. When I combined this dishcloth, the Treble Clef cloth and the Music Note cloth with two seed stitch dishcloths it made a great set. 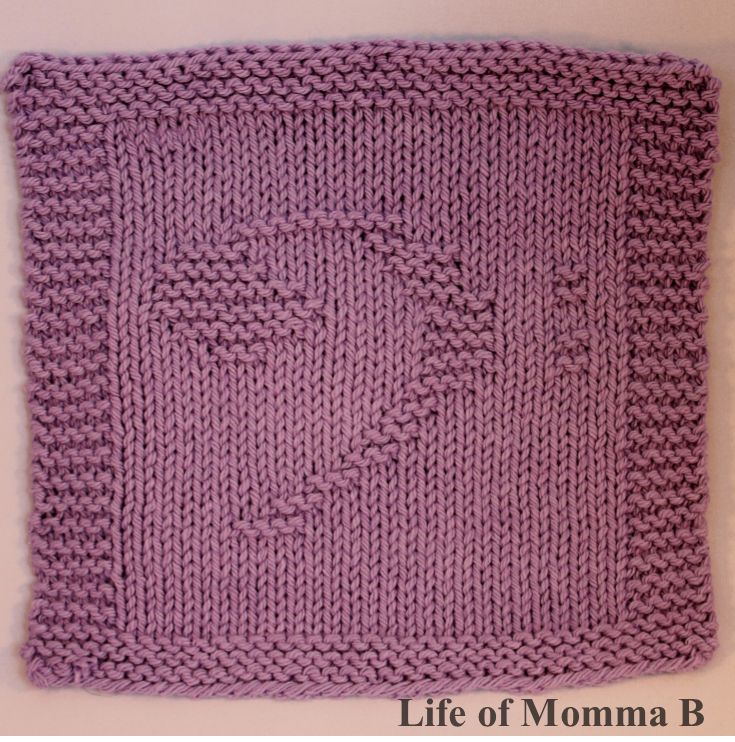 This entry was posted in Knitting and tagged dishcloths, free pattern, music, purple. Bookmark the permalink.